Total State Machine: an evening with Test Dept. 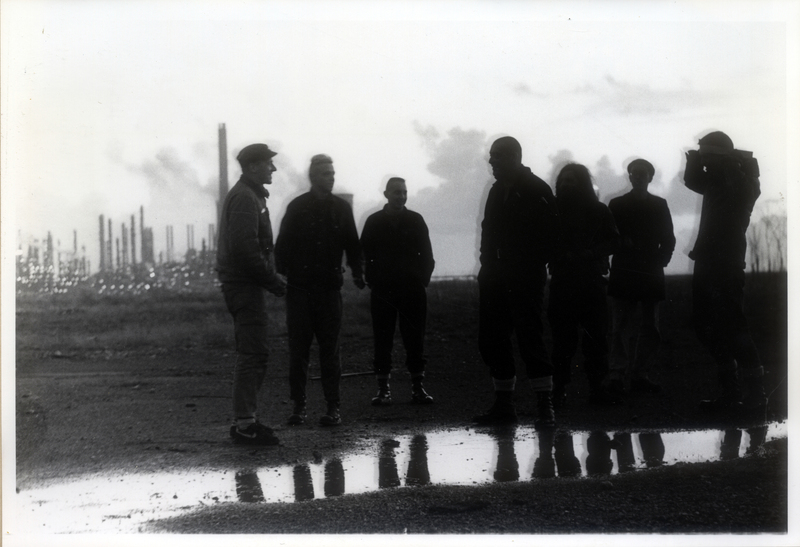 Radio Black Forest and Vivid Projects presents an evening with seminal industrial music group Test Dept. Test Dept., the authentic industrialists, sonic material handlers, utilisers and recyclers of society’s debris have re-emerged to engage with the current cultural and political climate, exploring new ways of expression in a strategic programme of actions and releases. Join us at Vivid Projects on Thursday 28 May, 7-11pm, for the official afterparty following the launch of new book Total State Machine. The evening features DJ sets from Test Dept. themselves, alongside installations and live footage. 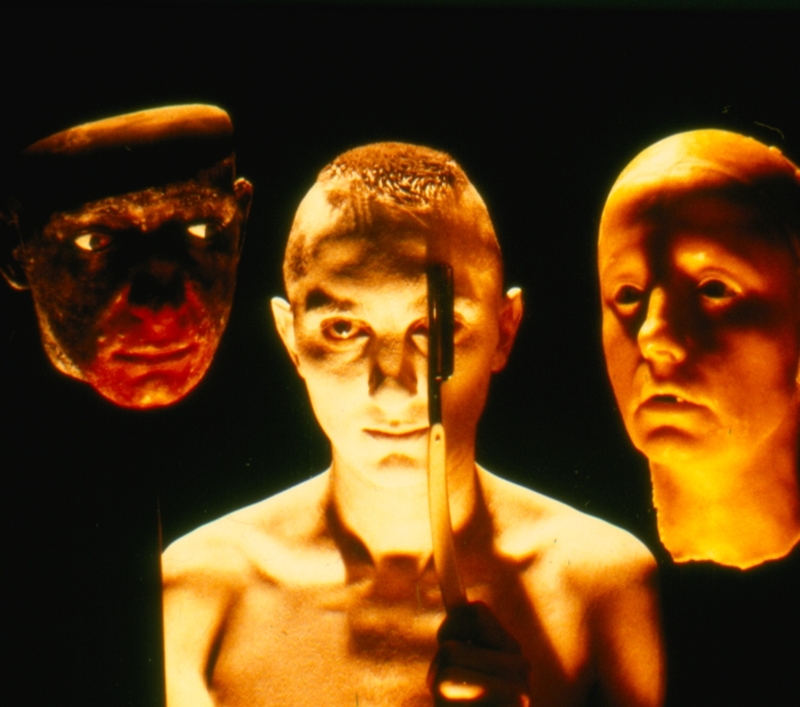 Test Dept will line the walls with art manifestos and statements from their historical archives and show footage of live performances and actions from some of their historic performances. Published by PC-Press, Total State Machine is an account of the history, work and actions of the group up to their recent DS30 show at Dunstan Staithes. We will also celebrate the release of the 12” vinyl single Tested Product for Record Store Day and the re-release of Shoulder To Shoulder, their album featuring the striking South Wales miners choir from 1984 which will be rereleased on 1st May on red vinyl. The afterparty follows a symposium at Aston University which brings together academics, contributors to the book and other interested parties to discuss the influence and impact of the group. Admission to the afterparty is £5 and tickets are available on the door.